Without a doubt, this past year is one that will go down in history—and that includes Esri Story Maps history, too. 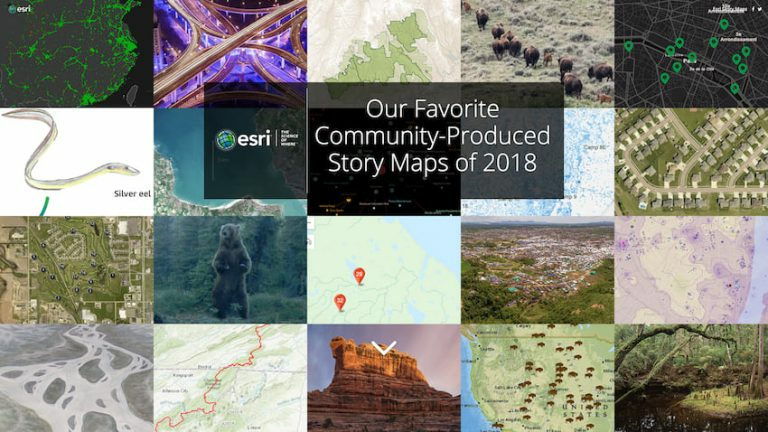 With thousands of new stories being created each week, our storytelling community gave us, the Story Maps team, a number of reasons to celebrate. One major accomplishment: There are more than 750,000 stories now hosted in ArcGIS online, and countless others self-hosted across the Web. That’s an incredible number, and a reminder of just how fortunate we are to be in the company of so many passionate place-based communicators. Of course, this community is more than just passionate. It’s remarkably talented, too. We’re firm believers that quality is far more deserving of celebration than quantity, yet from this viewpoint there’s even more to applaud. If we thought the bar was raised in 2017, well, this year it was rocket-propelled to new heights. 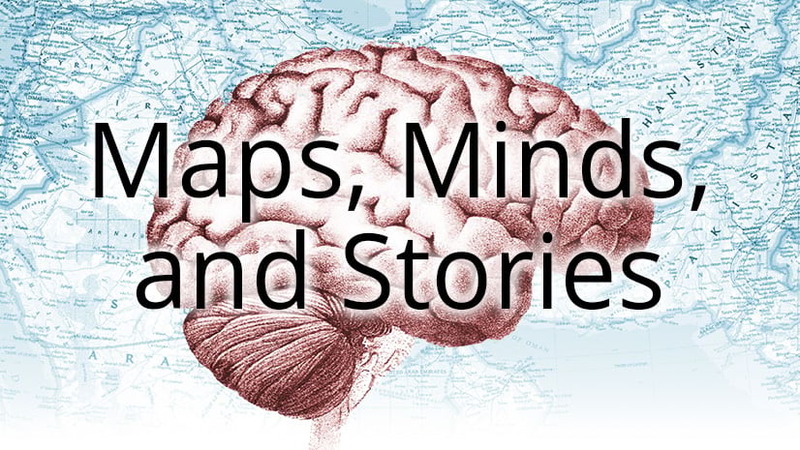 Around the world, story map authors crafted more beautiful maps, wove together more powerful narratives, and tied everything together with more moving images than ever before. Not a day has gone by without my colleagues and I trading messages about new stories we’ve stumbled across and had to drop everything to admire. It’s one of the highlights of our jobs, and we’re so fortunate in that regard. We hope you’ll join us, then, in pausing for a moment to look back through some of the finest work that’s come out of 2018. By no means is this an exhaustive list—if it was, we’d be here all day—but it’s a great place to start. 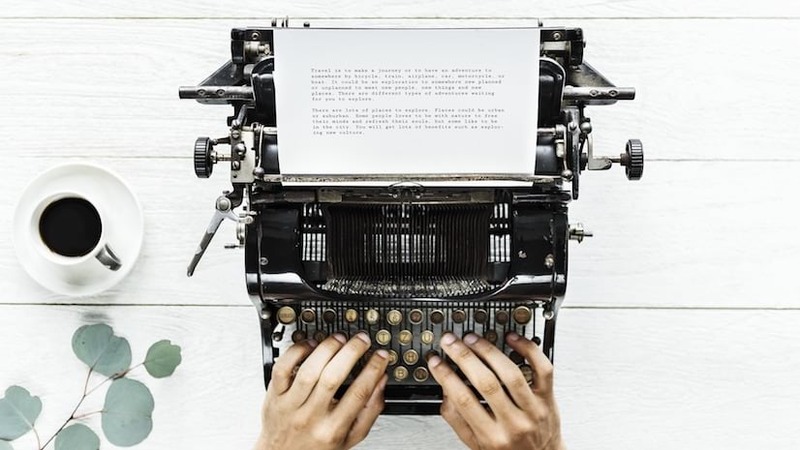 First, we invite you to peruse some of our favorite stories created by your peers in the Story Maps community. 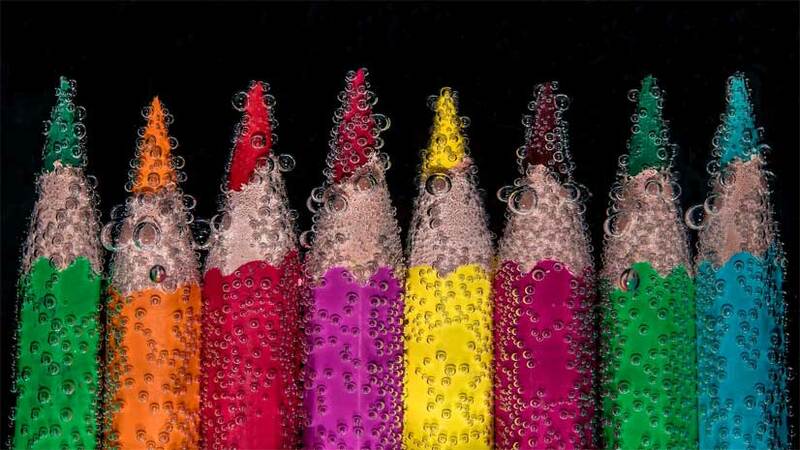 Their topics and approaches may be wildly diverse, but their caliber is uniformly superb. 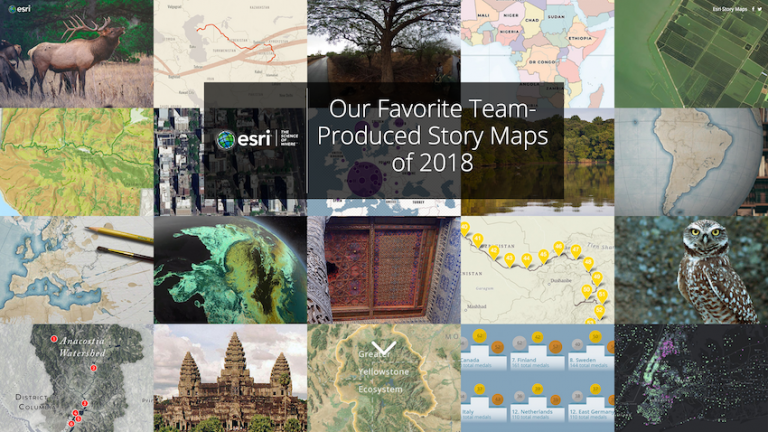 Next, we encourage you to browse a sampling of the Story Maps team’s work from this year, of which we are most proud. 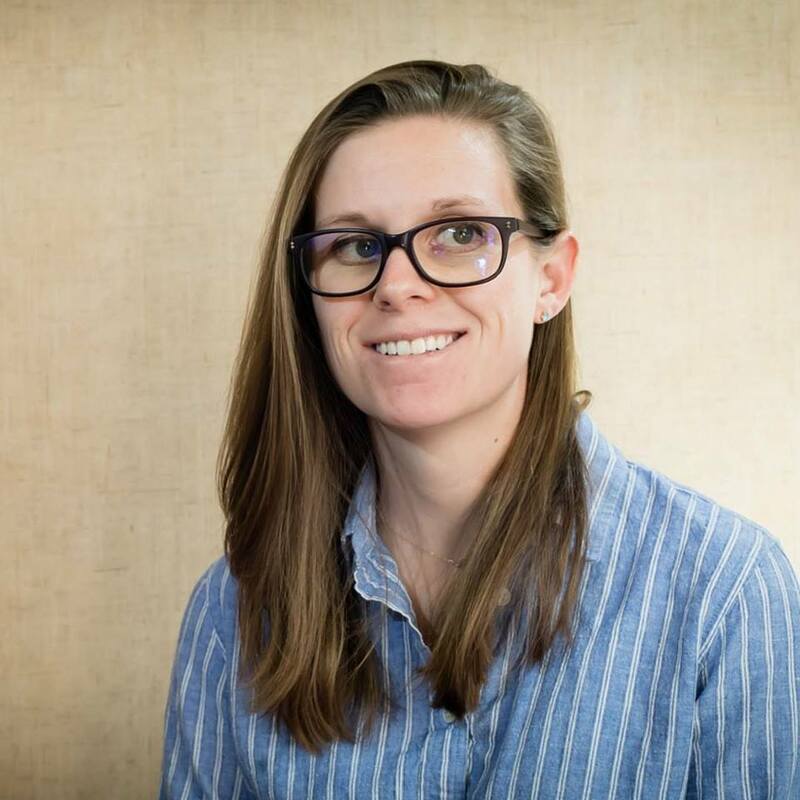 In crafting pieces of our own, we push ourselves to understand the needs of those cartographers and authors we aim to empower; we explore ways to convey information more effectively; and, quite frankly, we delight in the creative process. We hope these story maps inspire you in the same ways that yours inspire us, so that together we all push our map-making and narrative-crafting skills further and further. On behalf of all of us at Esri, thank you for yet another wonderful year. Now, on to an even greater 2019. There's lots you can do with Story Maps, here's some things you might not have thought of.